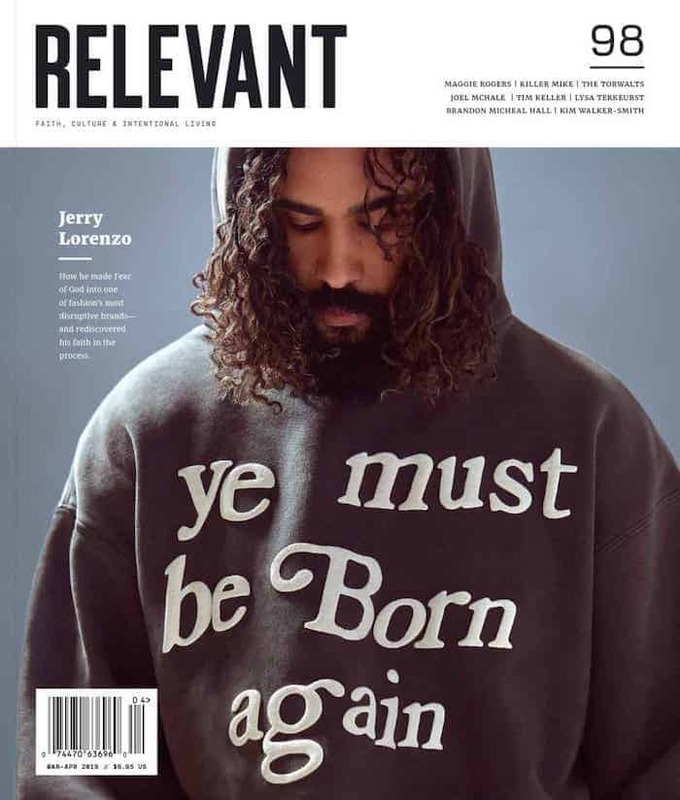 By the end of this year, LifeWay Christian Resources will close all of its retail stores. It currently operates 170 book, resource and gift stores around the country. The decision to close our local stores is a difficult one. LifeWay has developed close connections with the communities where our stores are located, and we have been honored to serve those communities. We will continue serving local congregations as they meet the spiritual needs of their neighbors. Two years ago Family Christian Resources closed all 240 of its stores. 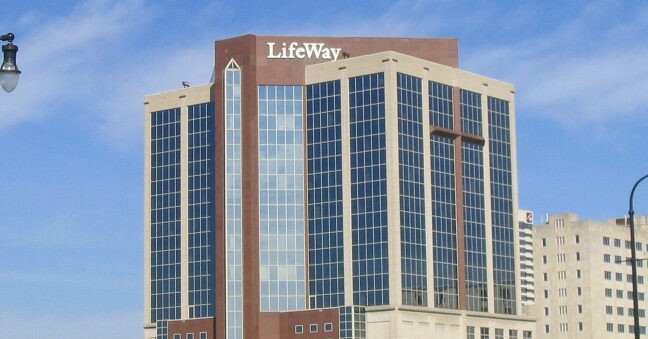 The plan for LifeWay now is to offer products online.